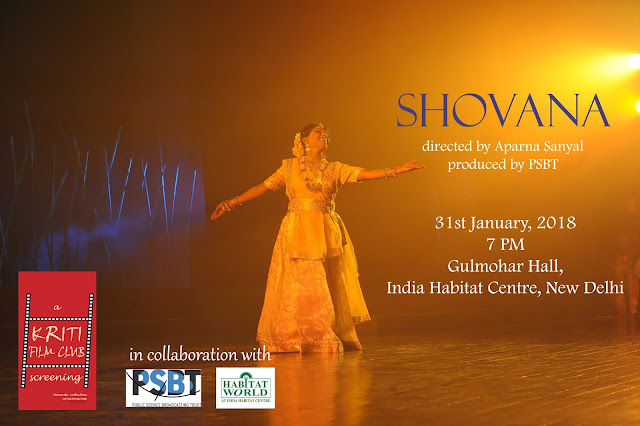 The films will be followed by a discussion with the film makers. Two Flags chronicles the life and politics of a quaint French town: Pondicherry (South India). As the 4600 Tamil French people belonging to the Tamil ethnic community, gear up for the French Presidential elections (2017), the film explores the idea of identity, citizenship and home in the post colonial era. ‘Two Flags’ is the outcome of interactions of the filmmaker with the Tamil French people over 5 years. It's a chronicle of a legacy that is not easily evident, but manages to shine through ordinary events and occasional mishaps, and which brings together this tiny population in celebration, in grief, in anxiety and in serene acceptance. 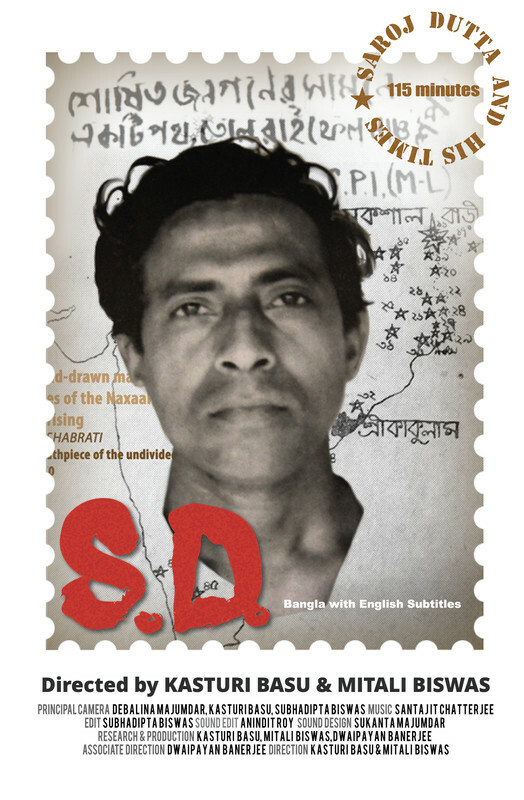 A communist poet and radical journalist, setting out to tell the story of the slain revolutionary Saroj Dutta (lovingly known as comrade S.D. 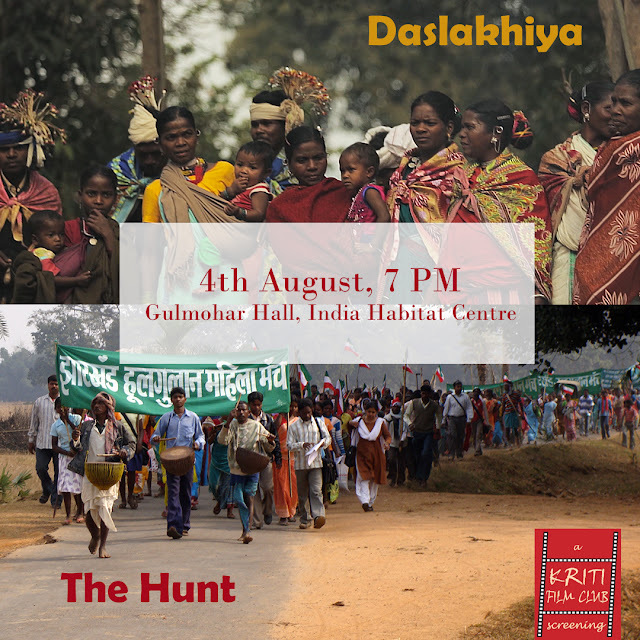 ), the film gets drawn into a vortex of his tumultuous times, tracing turns and twists of the communist movement in India over three decades. Kasturi Basu is a filmmaker, social activist, science researcher, occasional writer and editor based in Kolkata. She is a founder-member and film movement activist with the People’s Film Collective, and co-editor of 'Pratirodher Cinema', a magazine on cinema and counterculture. She has co-edited a volume 'Toward’s a People’s Cinema: Independent Documentary and its Audience in India' . S.D. : Saroj Dutta and His Times  is her first feature-length documentary. Mitali Biswas is a filmmaker, social activist and worked as a freelance journalist. In the year 2015, she directed and produced a documentary film titled 'Identity Undisclosed' on the theme of sexual violence against women. At present, she is in the editorial board of 'Protibidhan', a magazine dedicated to women’s movements. This is an educational initiative of a not-for-profit organisation 'Kriti team'. 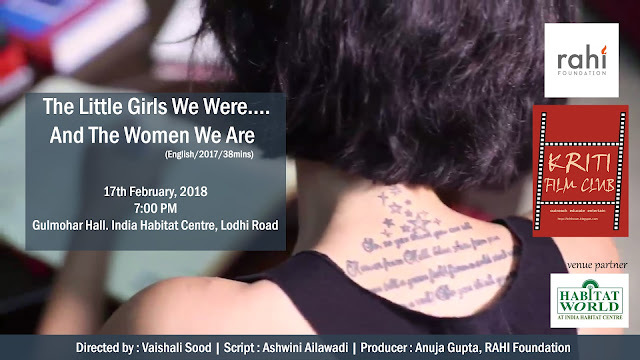 The Kriti Film Club screens and shares documentary films on development, environment and socially relevant issues, in an effort to influence mindsets and behaviour towards an equitous, just and peaceful world. It also curates issue based film festivals and organises neighbourhood, school, college or institutional film shows. 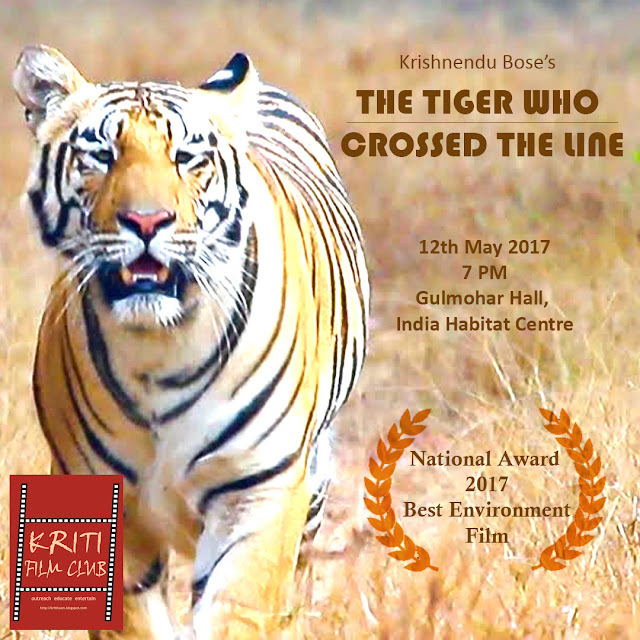 The Kriti Film Club has been screening documentaries regularly and independently since 2000 to promote 'thought-provoking cinema'.